Errors that are hard to find. Setting a new hostname on a server. How do I know it’s really you? Blood alcohol level vs programming skill. Little bobby drop tables. Input sanitization. Not an XKCD hosted comic but worth a mention; don’t interrupt a programmer. 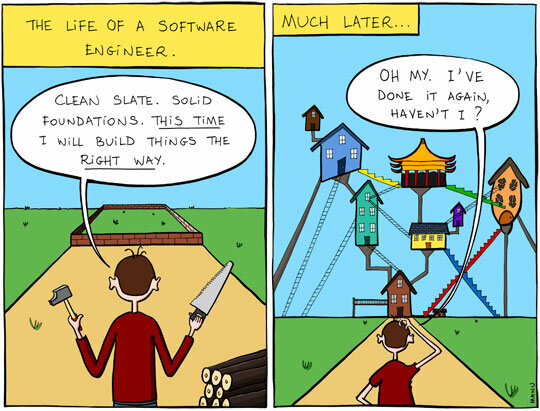 Not an XKCD hosted comic but worth a mention; building software right.